Wouldn’t you love to skip out on tolls? Some cops in New York City apparently sure do! A new investigation by Inside Edition found officers were avoiding toll and traffic cameras using illegal flash-reflective plastic covers on their personal license plates, according to a summary of the probe by the New York Post. The covers, which can be purchased online for as little as $6, ­allow the plates to remain visible but hide plate numbers on pics taken by toll and red-light cameras. 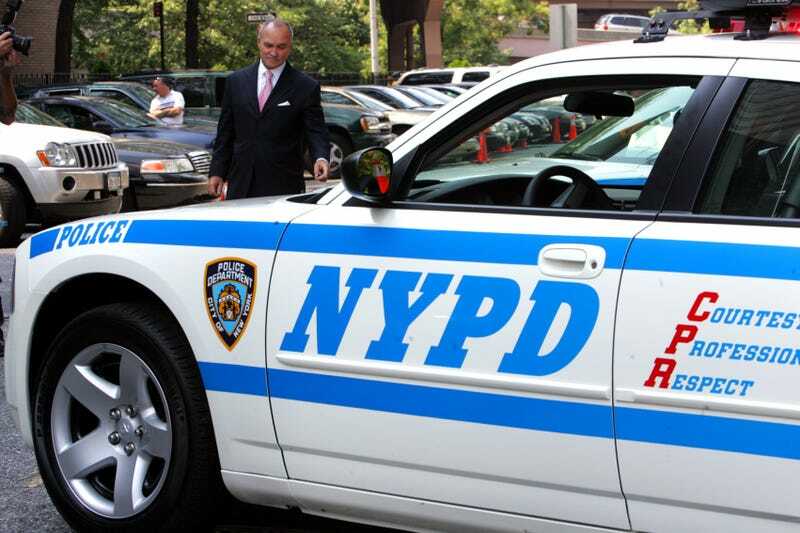 NYPD officials admitted the covers have been an issue and said they’re “working to address” it. 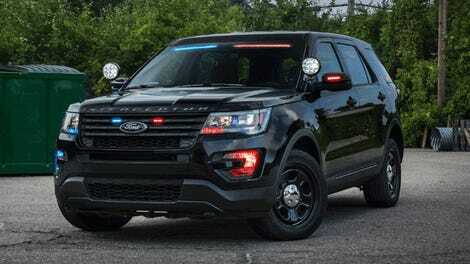 “The department has instructed precinct commanders to ensure officers in their commands are complying with traffic laws and internal guidelines on license-plate covers,” NYPD spokesman Peter Donald said. An “Inside Edition” reporter confronted one driver whose car was parked outside 1 Police Plaza and had an NYPD placard in his window and covers on his front and rear plates. He then used a screwdriver to remove them on camera. I guess you have to give him credit for allowing such a remarkable self-own to happen on-camera.